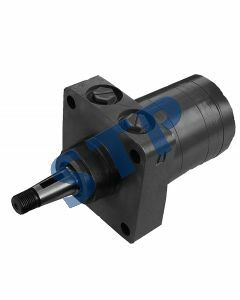 Industrial Motors, suitable for a wide range of applications including marine, farming, manufacturing, automotive, off-road, construction, and much more. Steering Control Unit AL69803 You must be a registered to see price and/or purchase. Steering Control Unit AL69802 You must be a registered to see price and/or purchase. STEERING UNIT 211-1007 You must be a registered to see price and/or purchase. 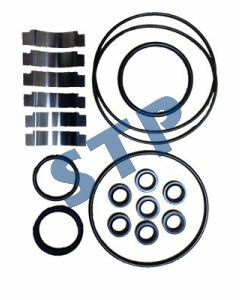 Seal Repair Kit for Sonic Steering Control Units You must be a registered to see price and/or purchase. 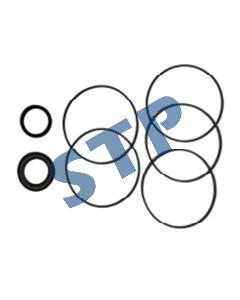 Seal Kit for STP-ME195 You must be a registered to see price and/or purchase. Wheel Motor Replaces TE0195US120AAAA You must be a registered to see price and/or purchase. 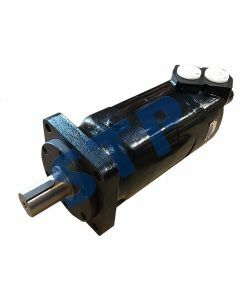 Seal Kit for STP-ME-230 US Motors You must be a registered to see price and/or purchase. 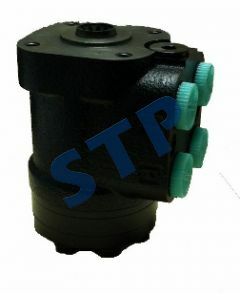 Wheel Motor Replaces TE0230US250AAAA You must be a registered to see price and/or purchase.